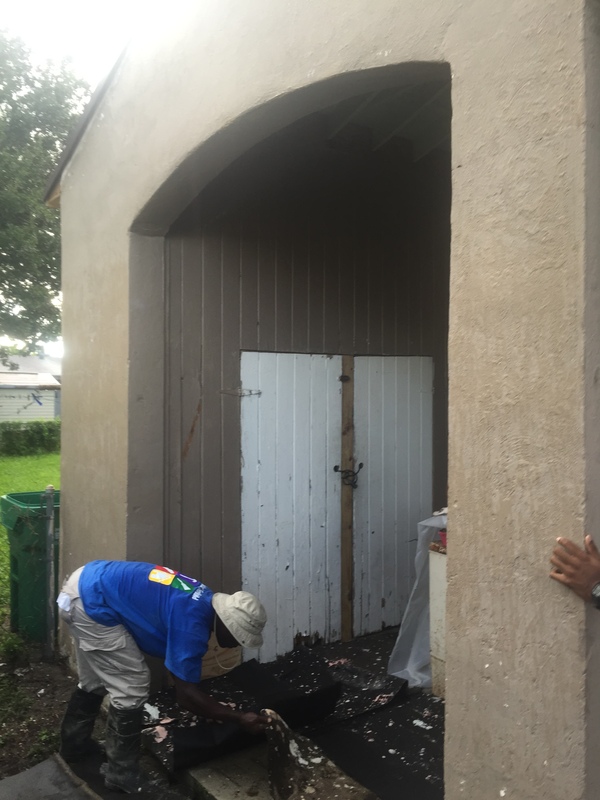 Bernhard Law Firm rebuilds houses in Liberty City, Miami, in conjunction with Habitat for Humanity of Greater Miami. Habitat is a nonprofit organization that builds homes with people in need regardless of race or religion. It has helped more than 1 million families — representing 5 million people — improve their living conditions since its founding in 1976. 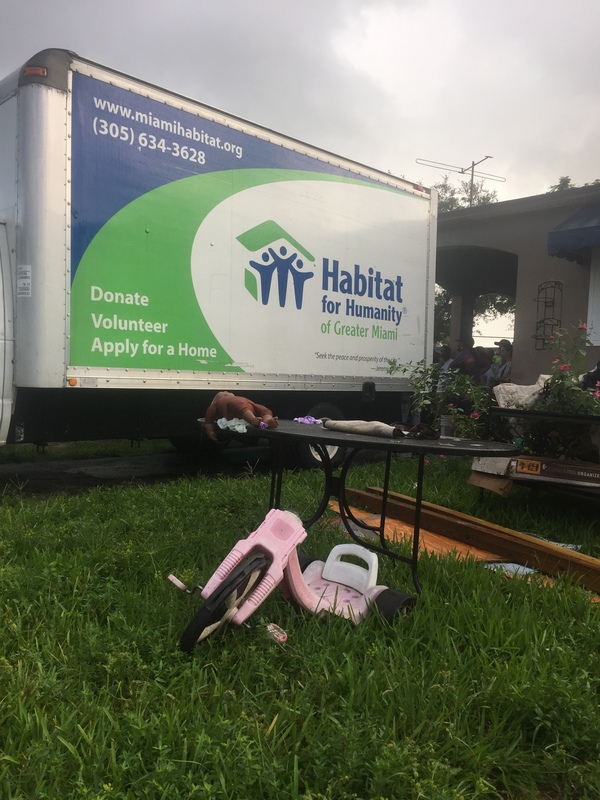 Bernhard Law Firm is committed to public service and regularly contributes work and manpower to building homes with low-income families throughout Miami-Dade County. 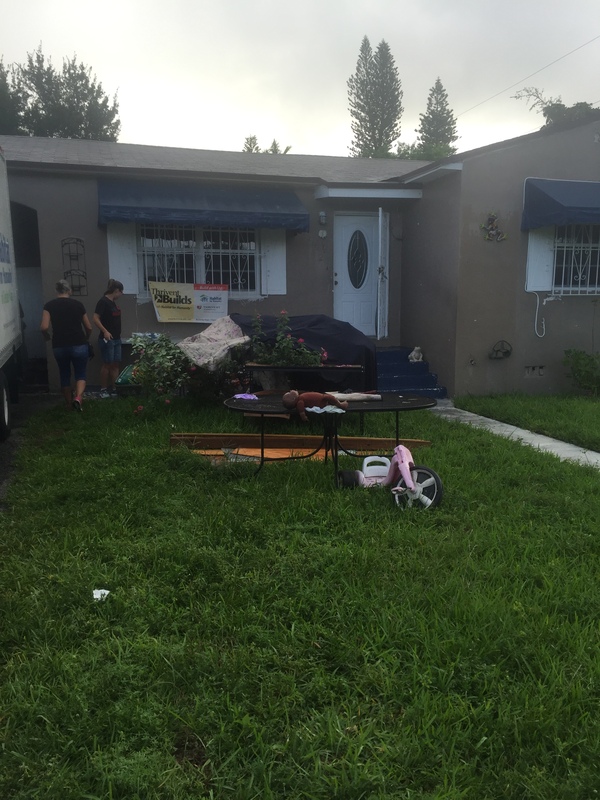 For questions on facilitating public service and charity works with Bernhard Law Firm, please contact attorney Andrew Bernhard at www.bernhardlawfirm.com, abernhard@bernhardlawfirm.com, or 786-871-3349.